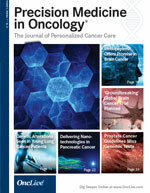 The FDA has issued a drug safety notification warning against the use of frontline single-agent immune checkpoint inhibition for patients with PD-L1–low expressing platinum-eligible urothelial carcinoma, following a demonstration of lower overall survival with pembrolizumab (Keytruda) and atezolizumab (Tecentriq) compared with platinum-based chemotherapy. The FDA warning was based on an assessment conducted by a data monitoring committee (DMC) for the phase III KEYNOTE-361 study and the phase III IMvigor130 study. 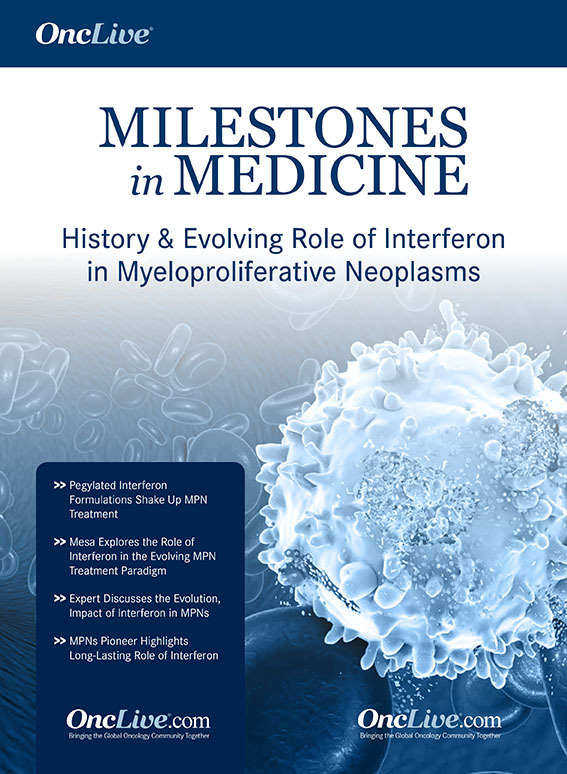 The KEYNOTE-361 (NCT02853305) and the IMvigor130 (NCT02807636) studies are exploring pembrolizumab and atezolizumab, respectively, with or without chemotherapy compared with chemotherapy or the immunotherapy alone. The DMC identified that patients with PD-L1–low status had decreased overall survival in the single-agent immunotherapy arms compared with chemotherapy. Both trials have stopped enrolling patients with PD-L1–low status to the monotherapy arms. 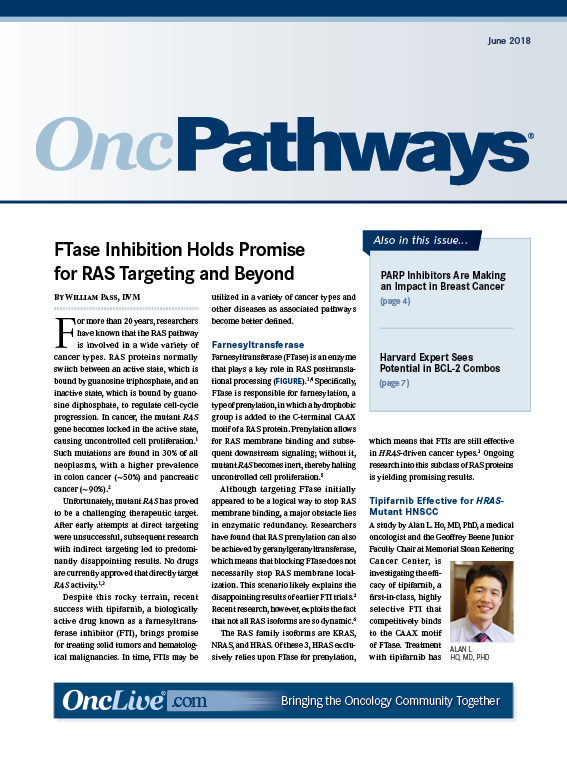 Other arms of the trials will remain open to patients with PD-L1–low tumors. 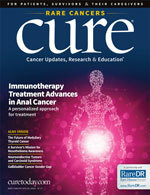 "FDA issues an alert that preliminary data analysis shows a decrease in survival for bladder cancer patients receiving immunotherapy with pembrolizumab or atezolizumab versus chemotherapy as first-line therapy," Andrea Apolo, MD, chief of the Bladder Cancer Section, Genitourinary Malignancies Branch, NCI, NIH, tweeted following the announcement. "This is not surprising as chemotherapy is very active in this setting." Each study utilized a different technique and cutoff points to define PD-L1 status. The KEYNOTE-361 trial used a combined positive score (CPS) for testing, which is the percentage of PD-L1 expressing tumor and infiltrating immune cells relative to the total number of tumor cells. 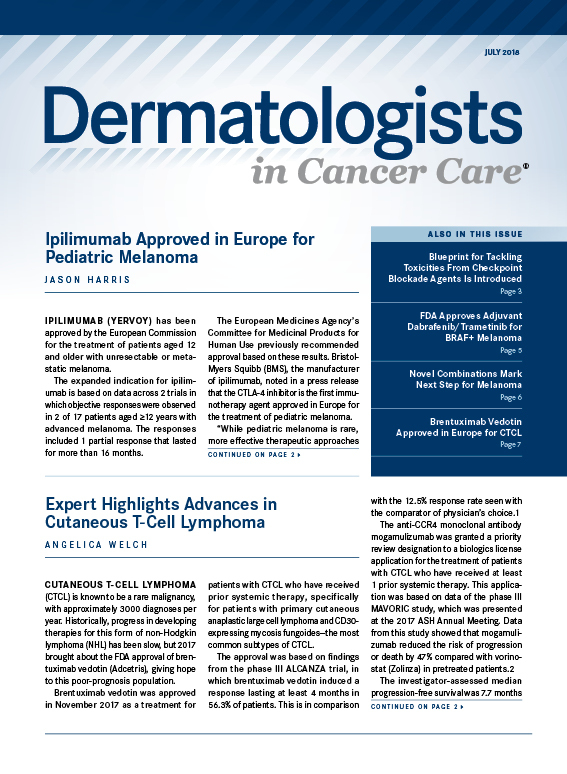 The immunohistochemistry-based Ventana PD-L1 (SP142) assay is approved as a complementary diagnostic for atezolizumab. Low for the CPS test is considered a score between 1% and 10%. For the Ventana test, an expression level of 1 is considered low. Further data from the assessment will be made available at a presentation of the results and was not released by the FDA. Based on the FDA warning, a larger analysis of the PD-L1 assessment techniques in each trial is required, Apolo noted. "The initial bladder cancer first-line cisplatin-ineligible single-arm studies showed no difference in ORR for pembrolizumab or atezolizumab in PD-L1–positive versus PD-L1–negative patients," she said. 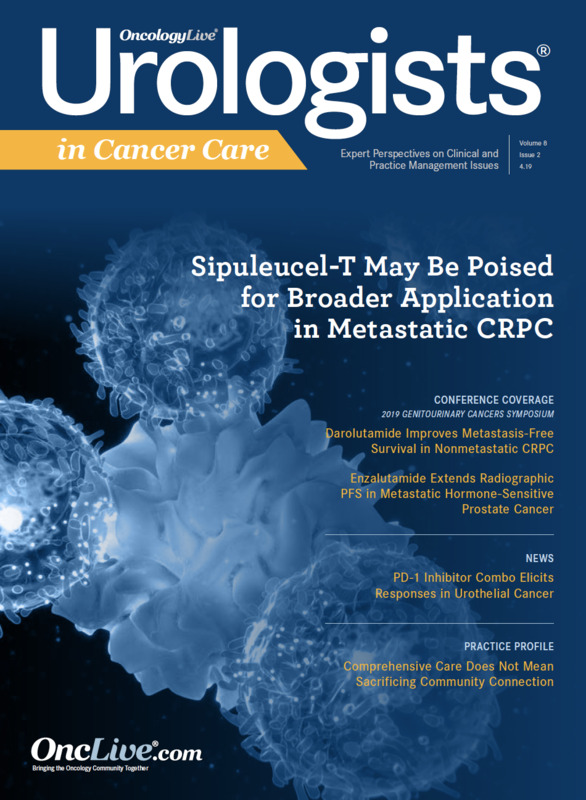 Single-arm phase II findings led to prior accelerated approvals for both pembrolizumab and atezolizumab as frontline therapies for cisplatin-ineligible patients with metastatic urothelial carcinoma. In these findings, and results from other phase III studies, responses were still observed in the PD-L1–negative populations. In the larger phase III KEYNOTE-045 study of pembrolizumab in platinum-pretreated patients with urothelial carcinoma,1 PD-L1 expression by CPS did not appear to impact response. In the total population, the objective response rate (ORR) was 21.1% with pembrolizumab compared with 11.4% for chemotherapy. 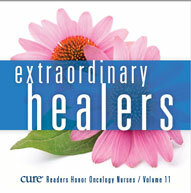 In those with a CPS of ≥10%, the ORR for pembrolizumab was 21.6% compared with 6.7% for chemotherapy. In the phase II KEYNOTE-052 trial,2 which explored frontline pembrolizumab for platinum-ineligible patients, the ORR across all groups was 24%, which included a complete response (CR) rate of 5%. Those with a CPS of >10% for PD-L1 had an ORR of 39%. In those with a score between 1% and 10%, the ORR was 20%, and for those with a score of less than 1% the ORR was 11%. Most CRs were seen in the ≥10% score range (10 of 11). In the IMvigor210 trial of frontline atezolizumab for platinum-ineligible patients,3 the ORR was 23%, with a CR rate of 9%. In PD-L1 assessment via tumor infiltrating immune cell (IC), the ORR was 21% in those with an IC0 score and 21% in those with an IC1 score. ORR was 28% in the IC2/3 group and 24% across all PD-L1–positive groups (IC1/2/3). 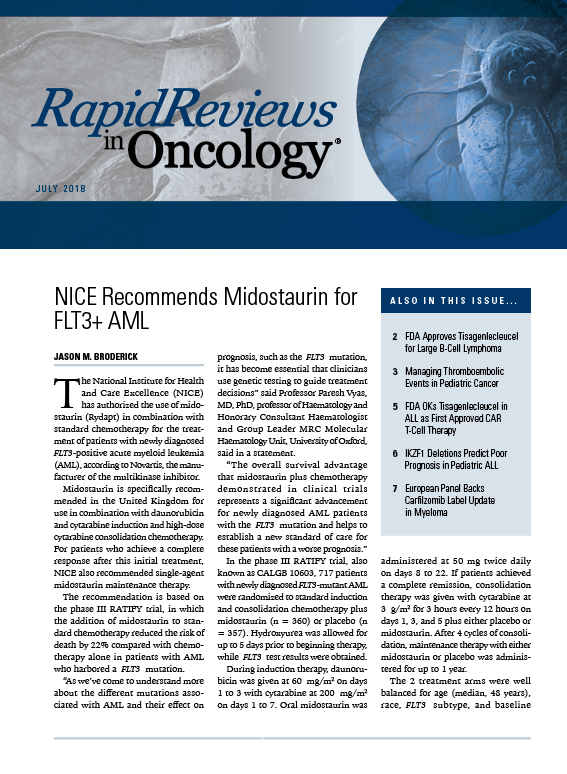 The FDA alert highlighted an overall lack of efficacy in the PD-L1–low expressing group in the frontline setting, regardless of platinum eligibility, according to Alison Birtle, MB BS, MD. Although there were not comparator arms in the KEYNOTE-052 and IMvigor210 studies, the phase II/III EORTC 30986 study showed higher ORRs for gemcitabine and carboplatin for patients with advanced platinum-ineligible urothelial carcinoma.4 The ORR in this study was 41.2% with gemcitabine/carboplatin. "For first-line treatment I'd still give gemcitabine/cisplatin or gemcitabine/carboplatin, based on current data. This alert backs up that approach further," Birtle, consultant Clinical Oncologist and honorary clinical senior lecturer at the Lancashire Teaching Hospitals, noted on Twitter. 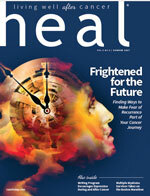 The current FDA announcement pertains only to the two phase III studies, it remains unclear whether the FDA will mandate stricter testing for other early-stage clinical trials for the checkpoint inhibitors in urothelial carcinoma, as studies are beginning to explore these agents in patients with non-muscle invasive bladder cancers (NMIBC). The single-arm phase II KEYNOTE-057 study is enrolling participants with high-risk NMIBC who are unresponsive to bacillus Calmette-Guérin (BCG) therapy (NCT02625961). 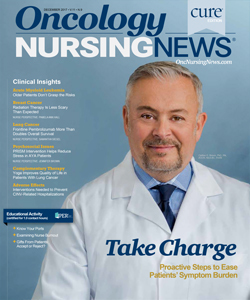 Additionally, studies are ongoing to assess neoadjuvant treatment with pembrolizumab prior to cystectomy for patients with muscle-invasive bladder cancer (NCT02736266). These studies do not have strict PD-L1 testing requirements for entry. Bellmunt J, de Wit R, Vaughn DJ, et al. 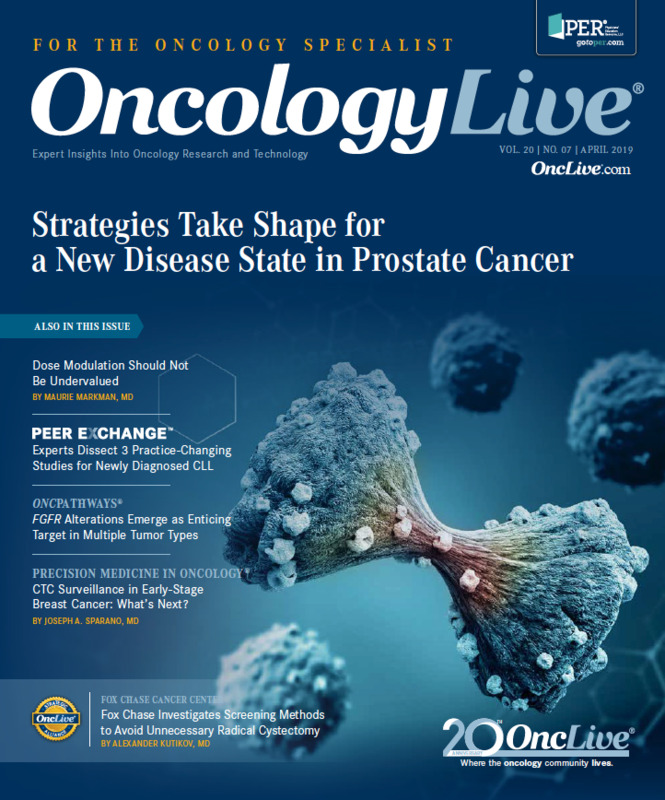 Pembrolizumab as second-line therapy for advanced urothelial carcinoma. N Engl J Med. 2017;376(11):1015-1026. doi: 10.1056/NEJMoa1613683. Balar AV, Castellano D, O'Donnell PH, et al. First-line pembrolizumab in cisplatin-ineligible patients with locally advanced and unresectable or metastatic urothelial cancer (KEYNOTE-052): a multicentre, single-arm, phase 2 study. Lancet Oncol. 2017;18(11):1483-1492. 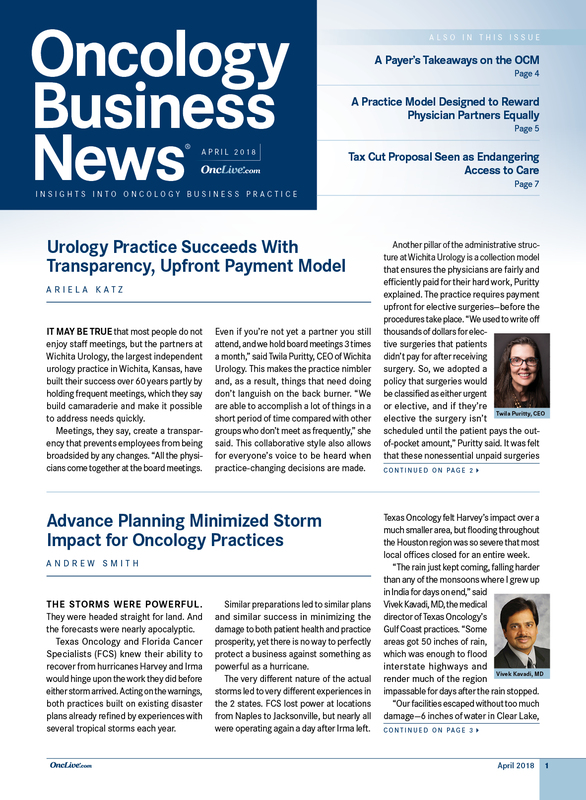 Balar AV, Galsky MD, Rosenberg JE, et al. 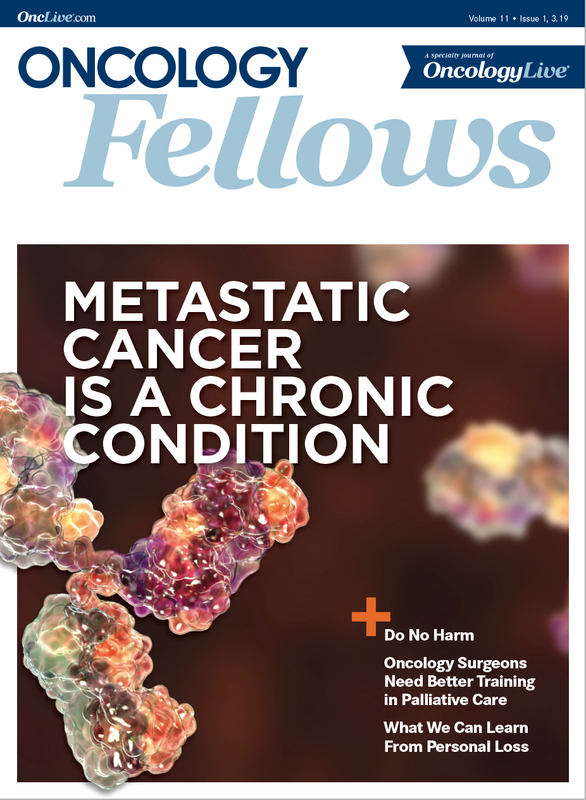 Atezolizumab as first-line treatment in cisplatin-ineligible patients with locally advanced and metastatic urothelial carcinoma: a single-arm, multicentre, phase 2 trial. Lancet. 2017;389(10064):67-76. De Santis M, Bellmunt J, Mead G, et al. Randomized phase II/III trial assessing gemcitabine/carboplatin and methotrexate/carboplatin/vinblastine in patients with advanced urothelial cancer who are unfit for cisplatin-based chemotherapy: EORTC study 30986. J Clin Oncol. 2012;30(2):191-199.